Where can students get a view of the boardwalk and beach from their college dorm room? Stockton University’s brand new Atlantic City campus, a stone’s throw from the beachfront towers that once made this area a gaming mecca. The new 56,000-square-foot academic hall can seat 2,100 students in more than 100 classes. The residence halls can accommodate 534 students, and feature kitchenettes, student lounges and study halls. Stockton’s shiny new cafeteria is open for students with meal plans as well as the public. 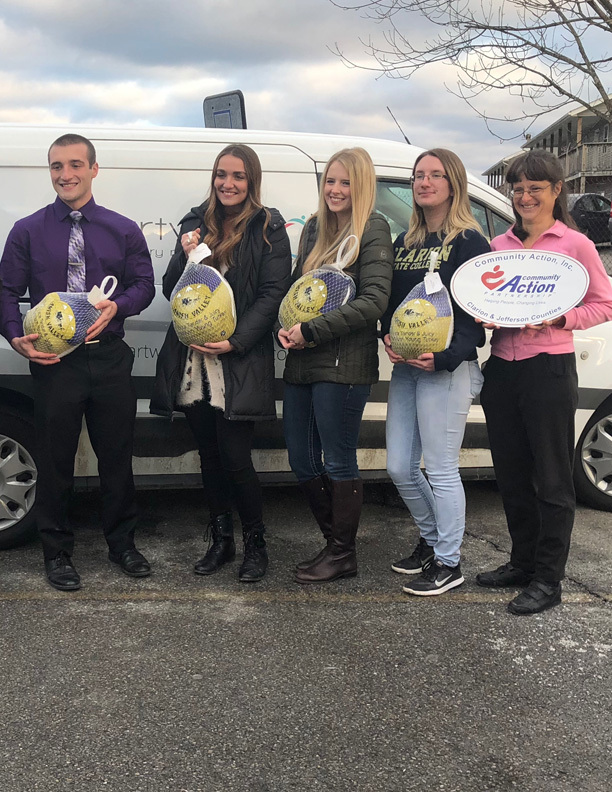 The university’s Osprey program also allows students to load their identification cards with cash and shop at local grocery stores or dine at area restaurants. The Atlantic City council has designated an area just south of the casinos as a university district. It overlaps with other districts and now allows other neighborhoods to invite and build businesses that could cater to the campus. The school says faculty members are already buying homes and moving to Atlantic City. Buses will shuttle students to and from the main campus in Galloway, about 25 minutes away. Freshman enrollment has been booming, and the new campus is filled with images of Atlantic City’s glory days – an era Stockton intends to revive. Stockton University President Harvey Kesselman looks forward to promising future growth.“ A couple of years ago, the state of New Jersey designated Stockton as an anchor institution for the city of Atlantic City. And what that means is not only are we here to provide academic opportunity, but also we’re here to become part of an economic revival of this city,” says Kesselman. A brand new food insecurity feature of our Dine on Campus mobile app is just one of the tools we’re using to help those in need. See full press release for more. 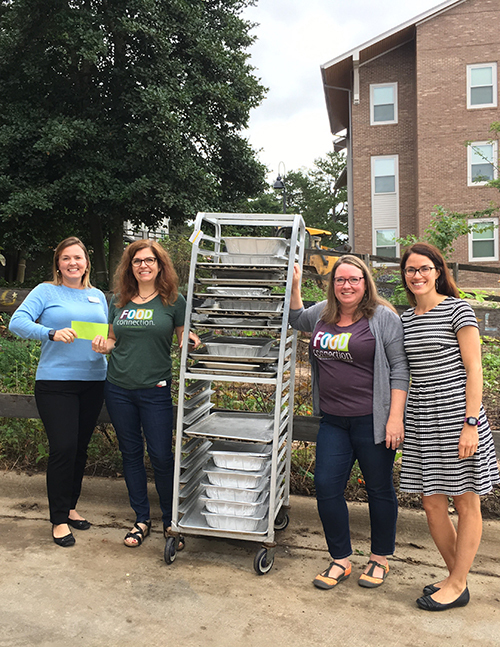 Every Tuesday, Thursday and Saturday a Food Connection volunteer picks up unused food and delivers it to various city organizations, where it’s promptly served to those in need. 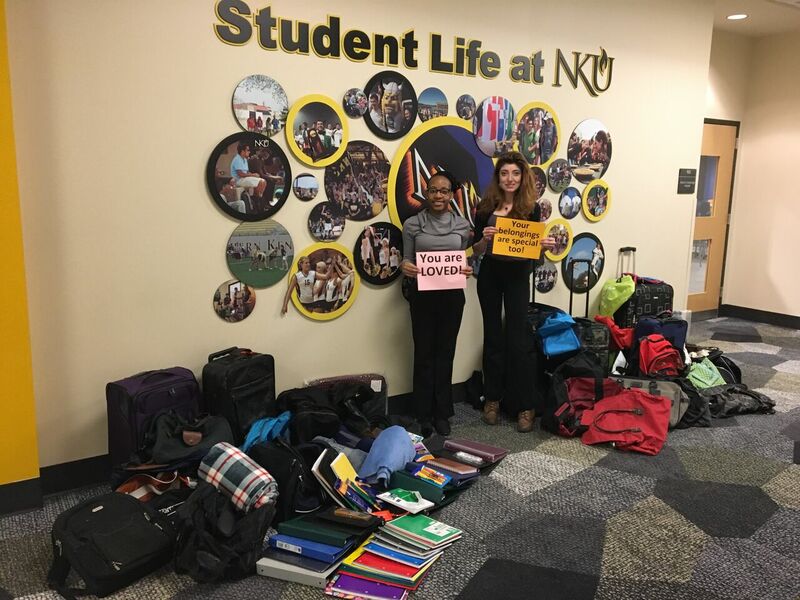 To help children in foster care, Chartwells at Northern Kentucky University participated in the “Share the Love Bag Drive” through the DCCH Center for Children and Families.